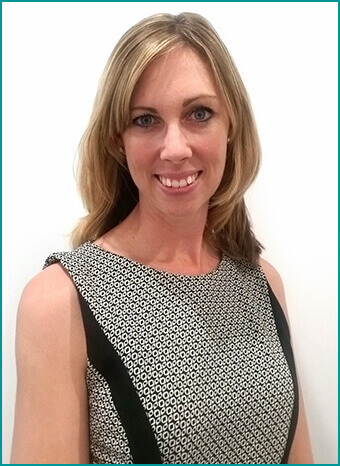 After spending over 3 years working in regional Victoria (East Gippsland), Melanie gained valuable experience and exposure to many of the pathology aspects of Optometry before returning to Melbourne 2005. Since establishing Vision One Eyecare in 2006, Melanie has under-gone further education in the area of Children’s Vision focused on overcoming vision related learning delays and receives many referrals for these conditions in children. Melanie has undertaken further education with both ACBO as well as the American Optometric Extension Program (OEP) some of which concentrates on the provision of vision therapy for visual dysfunction, strabismus and amblyopia, learning delays and autism spectrum disorder. Melanie has also completed her post-graduate certificate in Ocular Therapeutics, which allows for the provision of certain prescription only medications for eye conditions. Melanie is also a board member of the Australian College of Behavioural Optometry (ACBO). Melanie graduated from University of Melbourne with 1st class honours.